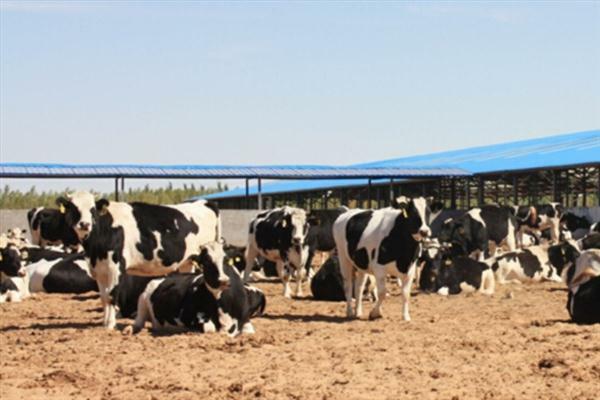 120 dairy cows were divided into control group and yeast group according to the principle of parity, lactation days and milk yield. The results showed that adding Fubang ruminant yeast could improve feed digestibility and increase milk production. YE effectively improves the overall mouthfeel and xian/umami taste in meat products, rounding off the full-bodied taste, meaty notes with a lingering aftertaste. 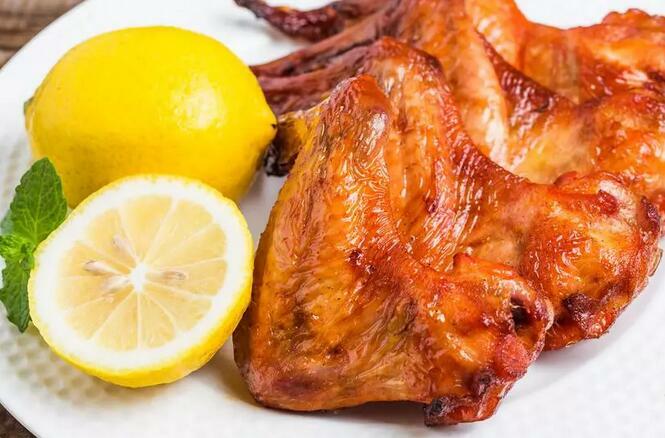 Uncover the secrets of Orleans-style flavor with Angel Yeast Extract. 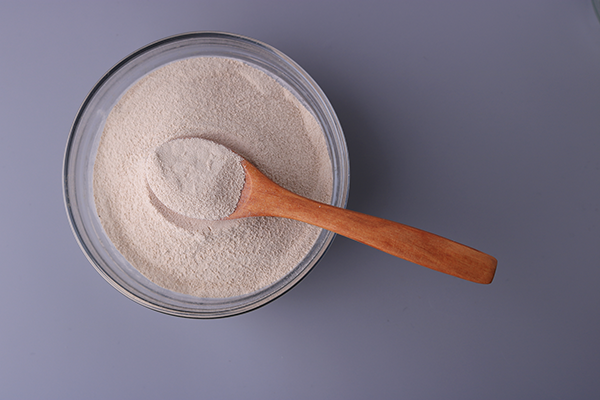 Recently, the project of the Key Technology of Separation, Purification and Comprehensive Utilization of Yeast Polysaccharide (Project No. 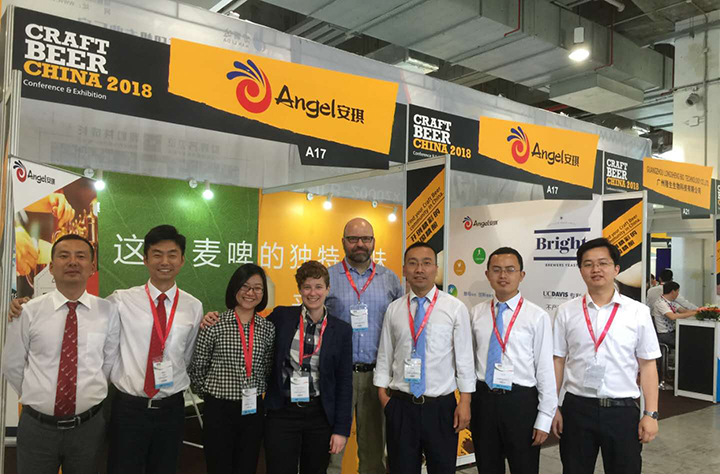 : 2016ACA136) completed by Angel Yeast Co., Ltd. and Huazhong University of Science and Technology jointly, passed the acceptance test. 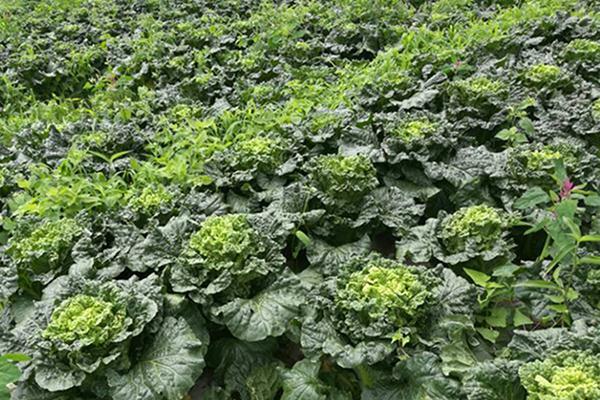 We visited Zhang Fuchao’s greenhouse, the vegetable farmer from Zhangpo village, Heguan county, Qingzhou, Shandong province. 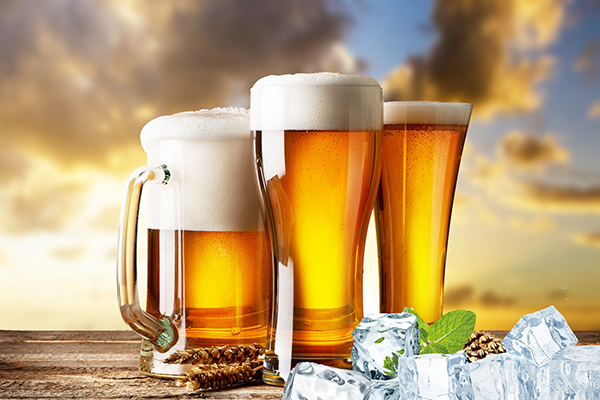 [Distilled spirits and Biofuels ] How to brew the white house honey brown ale at home? We may brew the White House Honey Brown Ale by Angel yeast CS31 at home, as Barack Obama does at the White House. 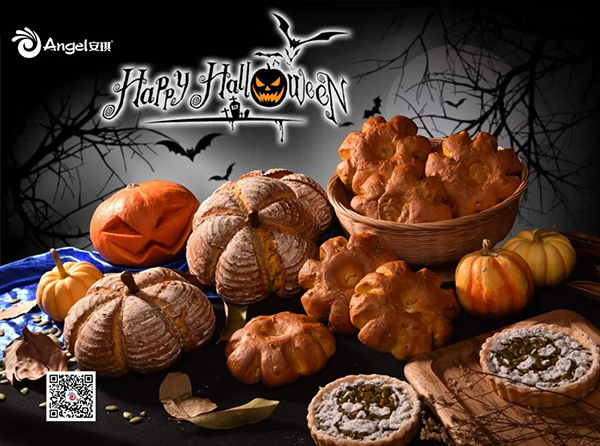 This classic recipe for pumkin bread is perfect baking product for celebrating Halloween. you can also garnish with fresh fruit, chocolate or your favorite icing to create a variety of sweet treats. Studies have shown that hydrolysates have health functions such as low antigenicity, blood pressure lowering, and cholesterol inhibition. 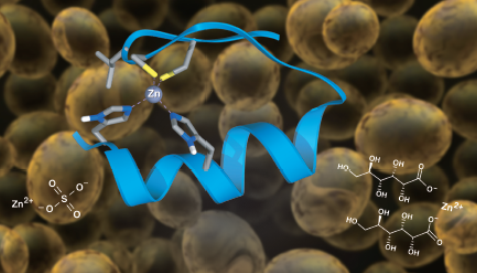 However, proteins produce varying degrees of bitterness during enzymatic hydrolysis, limiting the application of protein hydrolysates in modern foods. 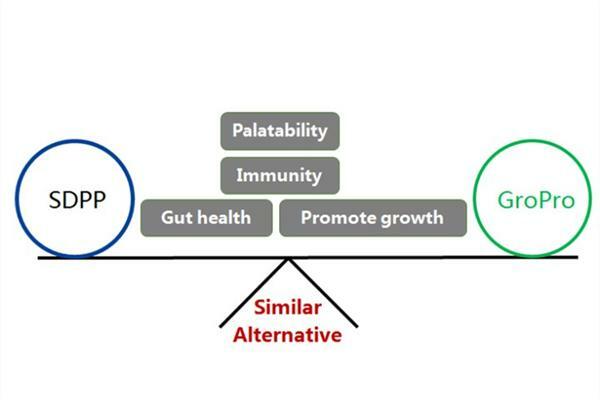 Therefore, how to reduce the bitterness of protein hydrolysate becomes the main technical bottleneck for the development of protein hydrolysate into food. 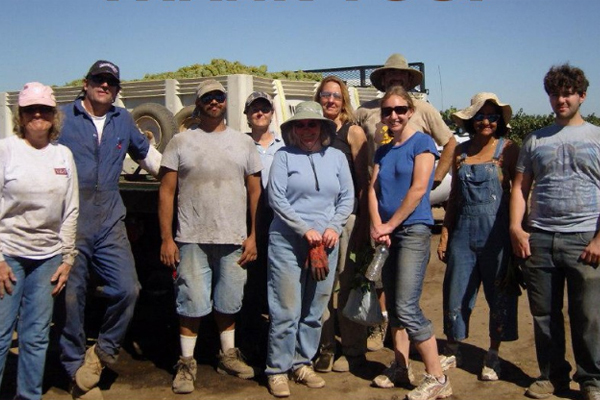 Because of the draught, the reduction of output was about 2250kg/ha for most farms, but the reduction of output of farms applied with bio-organic fertilizer with tobacco was not more than 300kg/ha. 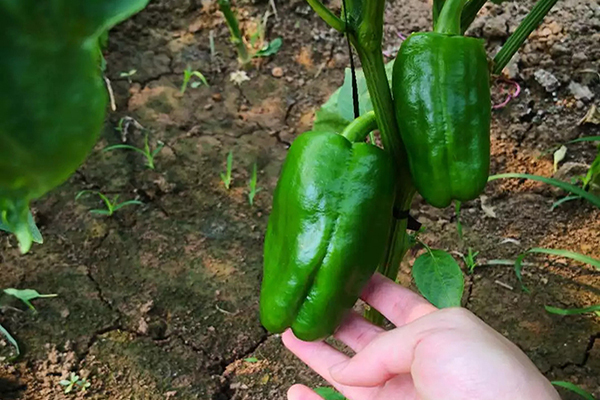 The roots and plants are strong, promoting the sprouting, improving the soil, the leaves are thick and green, increasing the output quantity, tasting good. 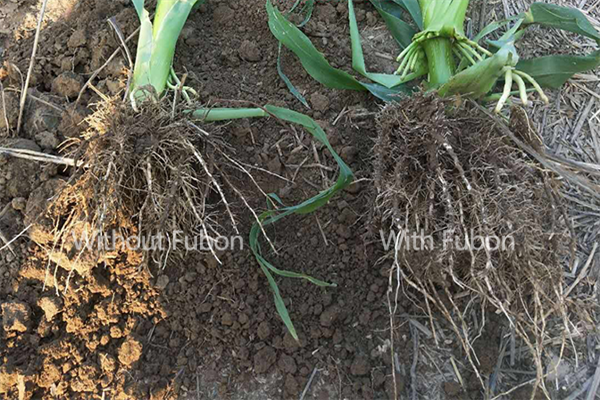 In July, 2018, “FUBON” organic fertilizer, the top 10 domestic organic fertilizer brands activity was held in Baoding Hebei province. 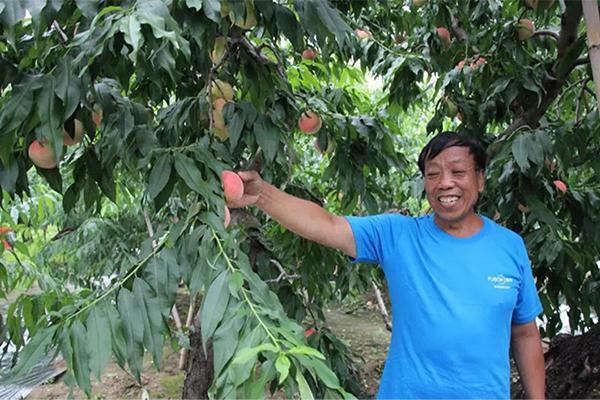 We visited the peach farm owned by Mr.Zhang. Stick package has become a new trend in the nutrition packaging industry due to its nice appearance, good sealing and high space utilization. It is one of the most popular package forms today and can provide a convenient, single-serve, portable package for consumers. The key fertilizer-receiving nodes of the green plum fruit tree were in the three periods of flowering, small flowering and post-harvesting, and the pre-flowering fertilizer accounted for 2/3 of the annual fertilization amount. Zinc (Zn) highly concentrates in the brain and plays a key role in memory formation and learning processes. 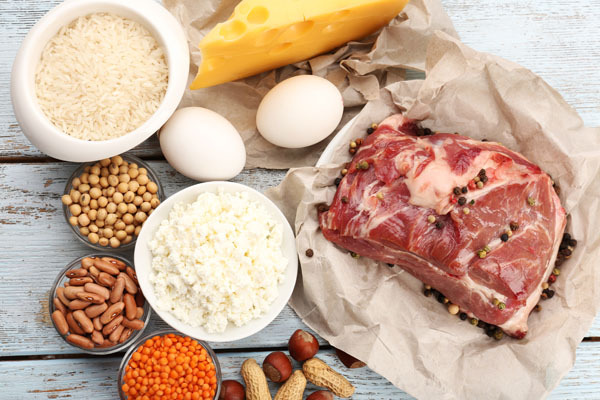 Diet is the major factor determining Zn deficiency, and insufficient dietary Zn intake affects approximately 17% of the world's population. 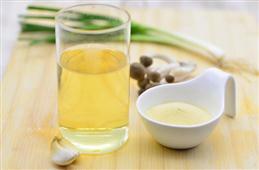 Thus, dietary Zn supplements or Zn fortified foods are widely used to prevent the occurrence of Zn deficit. 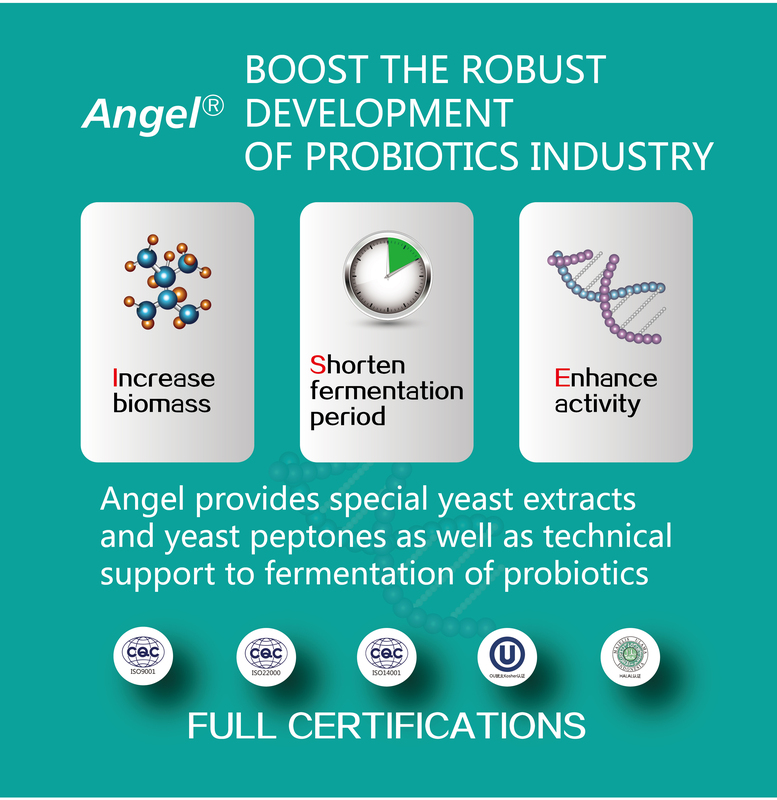 Angel Yeast zinc-enriched yeast is undoubtedly an excellent option. 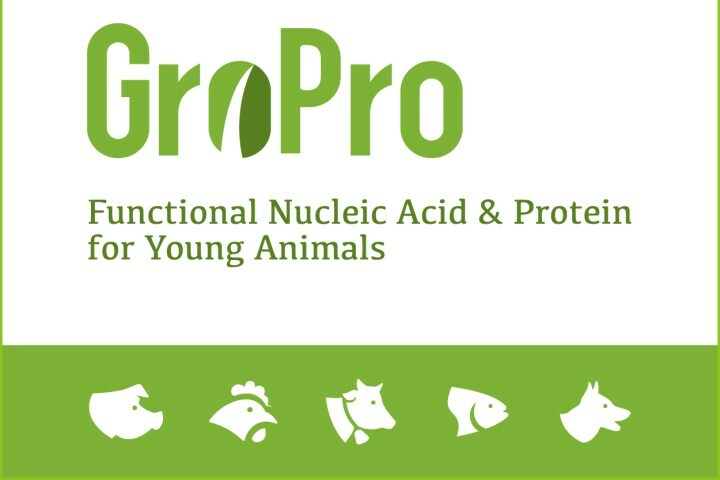 Angel has spent several years on the research and application of GroPro replacing SDPP partially or completely, which showed that the replacement would not affect growth performance in piglets, and would save feed cost. 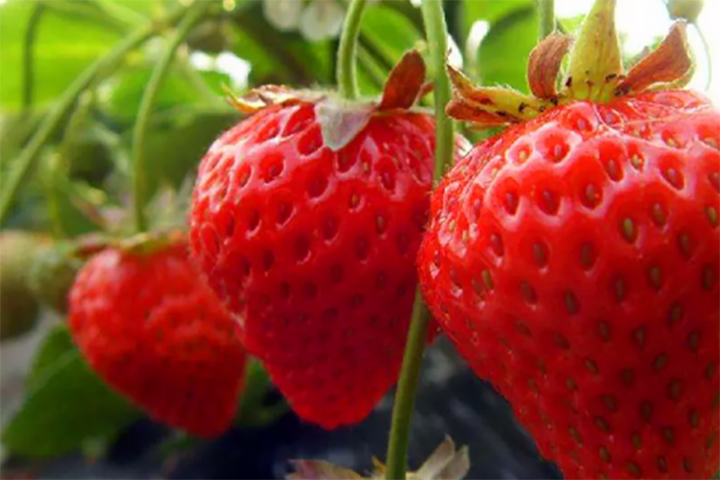 Lao Yu said that in order to improve the quality of strawberries, they carry out reasonable thinning of flowers and fruit, ensuring that there are only 1-2 fruits in each inflorescence, which can ensure the smooth and beautiful fruit shape and effectively improve the quality of strawberries. Bright yeast and Angel yeast launched a new wheat beer yeast, named W38 at CBCE. There is some instructions to help you learn more about the strain.